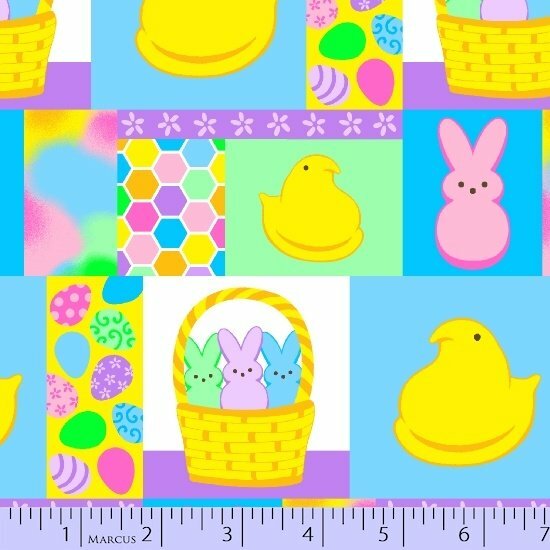 Custom Quilt Design, Memory Quilts and Longarm Quilting Services. 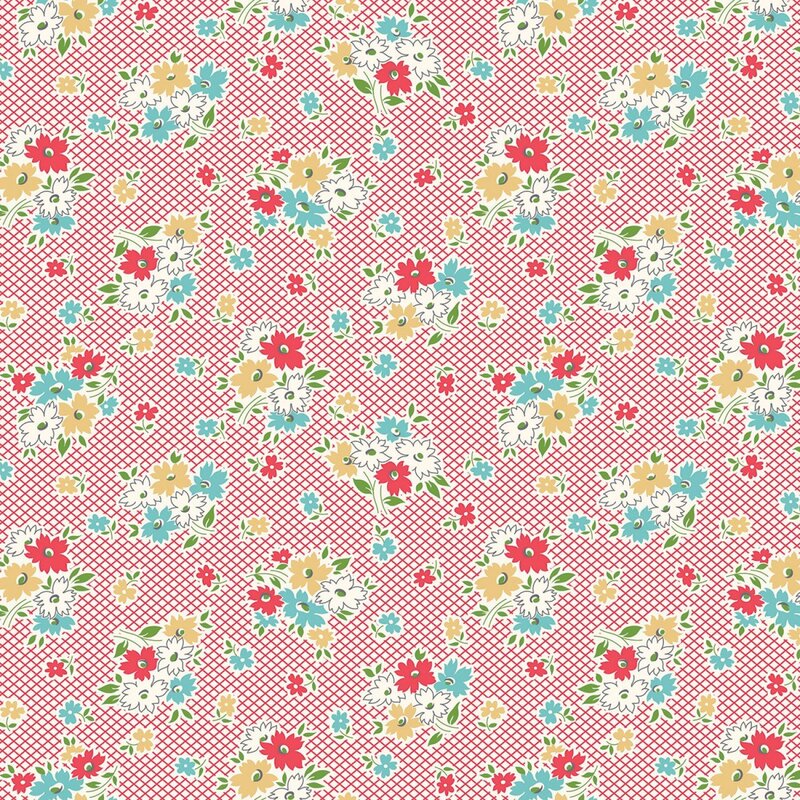 We offer quilting fabrics, notions and patterns, and classes to help you design and make your special quilt. and also have experienced in-house tech support for all your Handi Quilter repairs and needs. and our mission (and joy) is to help you get those quilt tops finished! 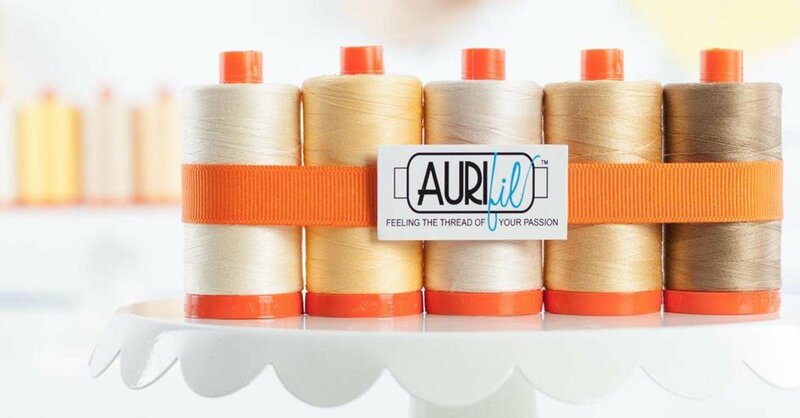 There are few things that are as satisfying as creating something with needle and thread. We hope you enjoy your visit, and are inspired by the simple art of the handmade quilt. Follow our blog, and be sure to sign up for our newsletter for updates and favorite tips From the Well. 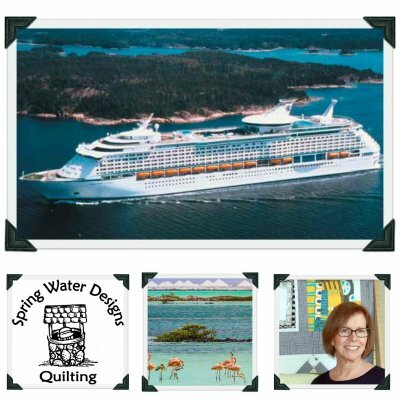 Spring Water Designs is Sponsoring a Quilt Cruise! 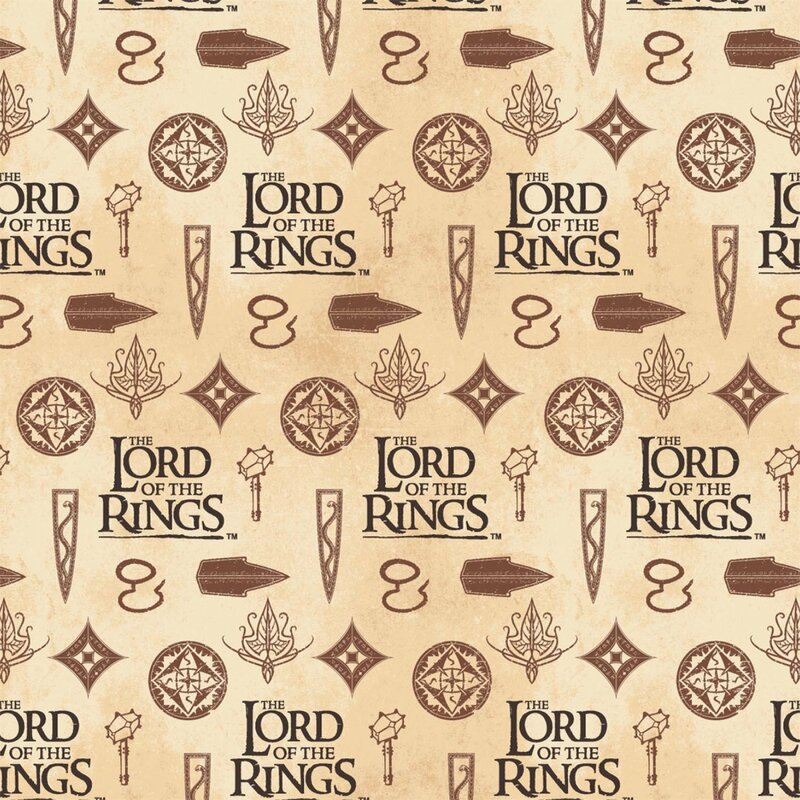 Click Here to learn more and join in on the fun! in the Columbia chapter of Walk MS to support the efforts to end multiple sclerosis! 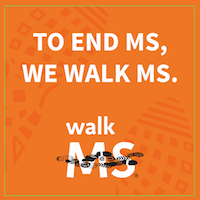 Walk MS helps us team up with friends, loved ones and co-workers to change the world for everyone affected by MS.
to go towards research and development of better treatments for MS, and ultimately a cure! If you are interested in making a donation or joining our team, you can visit our Team Page Here. We are also collecting donations in the shop between now and the Columbia MS Walk in the Spring of 2019. 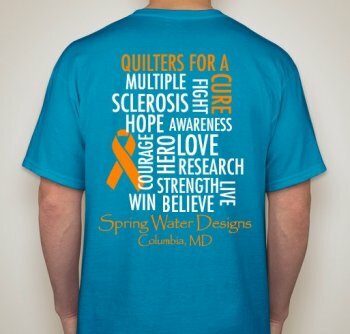 Back by popular demand ~ the Spring Water Designs MS Walk Team T Shirt! We had so many requests, we're making it for sale, and profits from the sale of the shirts goes as a donation to the MS Society. We'd love to have your join our team, to either walk with us, make a donation, or spread the word! opening soon at the museum on March 23, 2019. The exhibition features one-of-a-kind applique quilts created by our friend, and Baltimore-native Mimi Dietrich, and it will run all year! 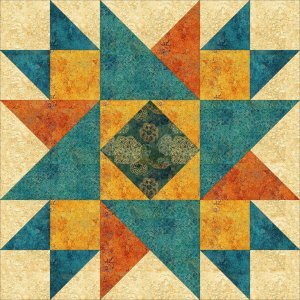 This is a must-see ~ you can click Here for more details to go and enjoy Mimi's quilts at the Maryland Historical Society! 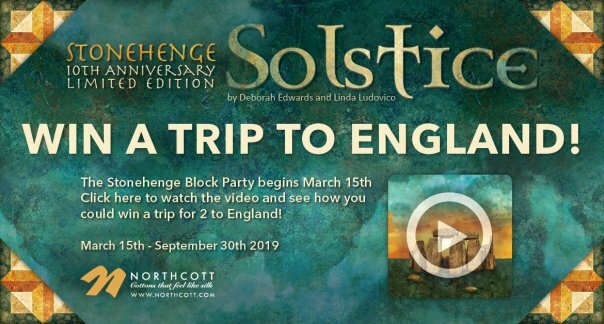 SWD is participating in the Northcott Stonehenge Block Party that includes over 400 shops across North America! 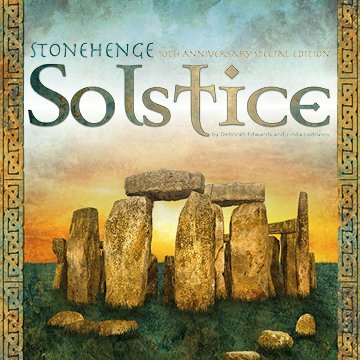 Stonehenge Solstice 10th Anniversary collection. You can travel from shop to shop to collect these limited edition blocks. Click on the photo above for a video about the program! …then send your loved ones in to fulfill your wishes! 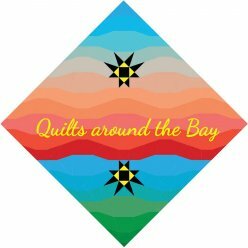 The 2019 Quilts Around the Bay Shop Hop is March 8th - 17th, 2019! 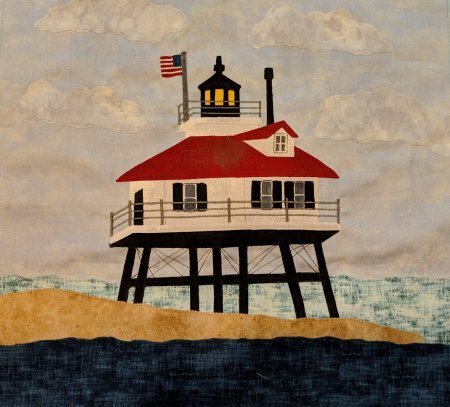 The Drum Point Light House is the Spring Water Designs collectable block this year! 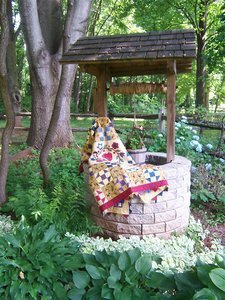 Spring Water Designs Quilts Around the Bay Block and Quilt Kits!